We take so much for granted where our faith and freedoms are concerned. 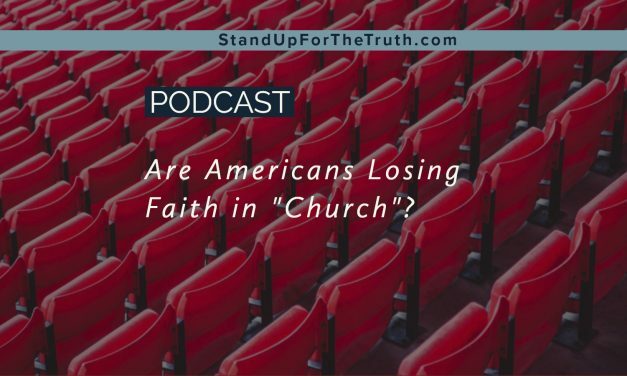 Too many Christians in America have lost the desire for spiritual things while it is evident so many people in other countries hunger for God’s Word and the truth. 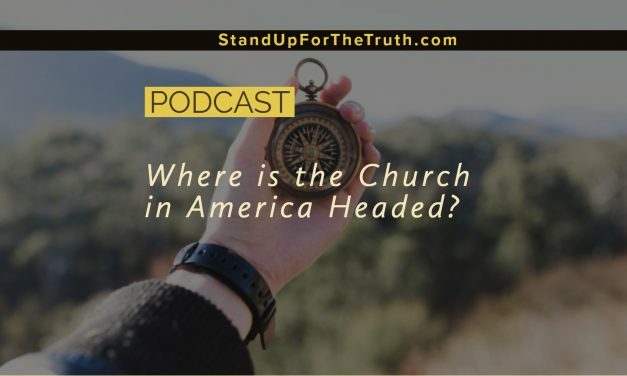 There are striking similarities between the lukewarm church in Laodicea from the book of Revelation and the comfortable, complacent church in the United States. 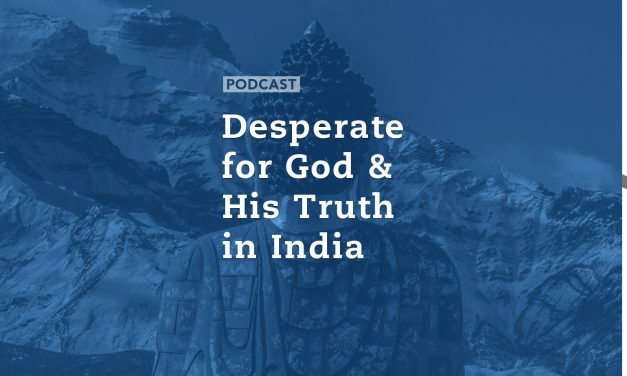 We receive another first-hand account of the state of the church today with our guest, teacher and missionary, Elijah Abraham, who just returned from India where he taught and helped equip pastors there. As the Bible warns us, the world continues to become a more dangerous and evil place. The love of many grows colder, men are self-serving, evil is seen as good, God is hated, there are natural disasters, economic concerns, as well as wars and rumors of war. But the good news has always been this life is a vapor compared to eternity, and God is sovereign – in control and on His throne. No scheme of Satan or man will foil His plans. 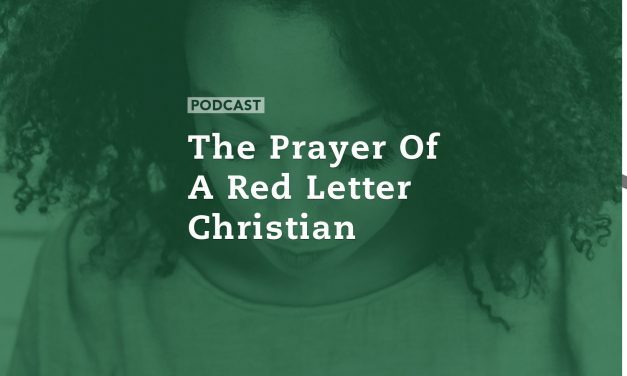 In the midst of growing cultural and political chaos in America and worldwide, prophecy will be fulfilled and God has a plan for His people: speak the truth and share the gospel with the lost, making disciples of all nations. Our guest this morning is Gary Kah of Hope for the World Ministries. 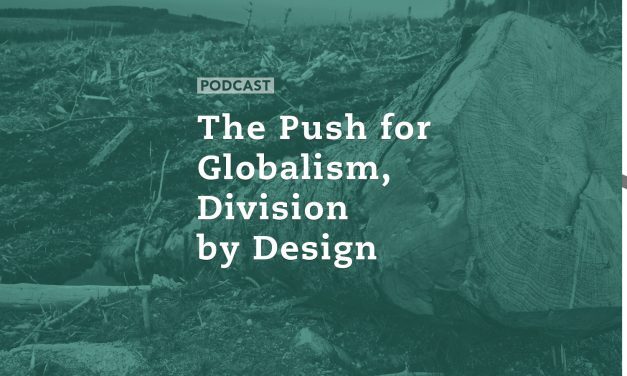 Gary is a worldview expert and has done extensive research over several decades concerning the progressing globalism and the establishment of a one world religion. 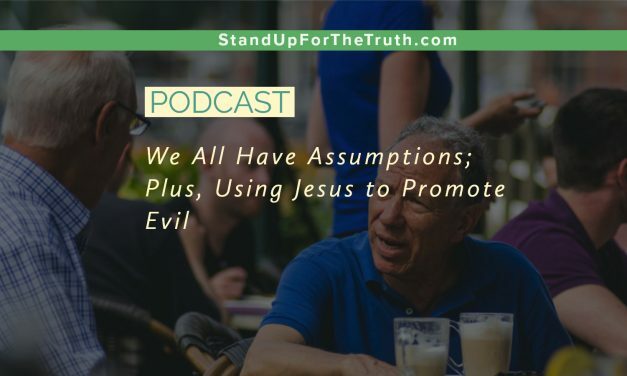 But Gary also reminds us that in the midst of all that is going on we can trust in God’s Word, and that the best thing we can do as believers to combat evil is to share the gospel and hope of Jesus Christ as we strive to overcome evil with good. 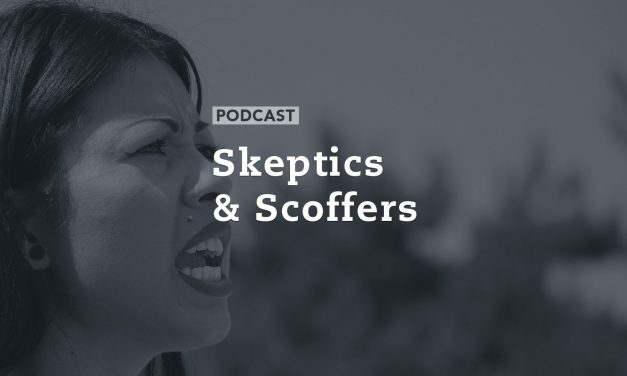 With terrorism on the rise, many Americans are naturally concerned with safety, wanting the federal government to inform us about hateful ideologies and protect us from terrorist organizations like ISIS and the Muslim Brotherhood. But safety usually comes with a potentially severe price: Freedom. It is a difficult balance to maintain maximum safety without government intrusion into privacy, freedom of speech, or other liberties our Constitution guarantees us as citizens. Also, there is a potentially dangerous trend within our National Security Agencies to become political as we are witnessing holdover members of the Obama Administration leaking damaging innuendo or facts about the Trump Administration to the press. Few would argue the media doesn’t want to undermine the President’s agenda and see him fail. 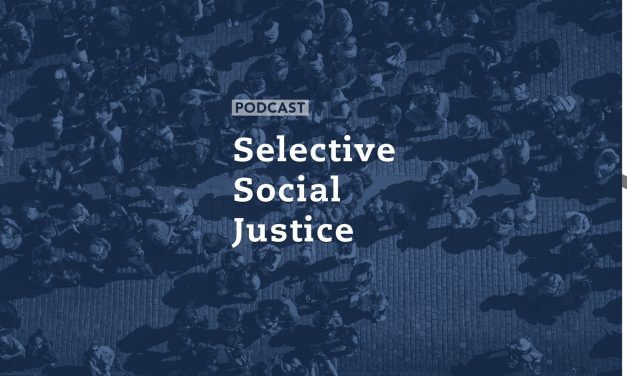 Ryan Mauro is a national security expert withe The Clarion Project and a Shillman Fellow. He joins us to discuss President Trump’s trip to the Middle East this weekend, as well as the growth of terrorism and what can be legally done about it. 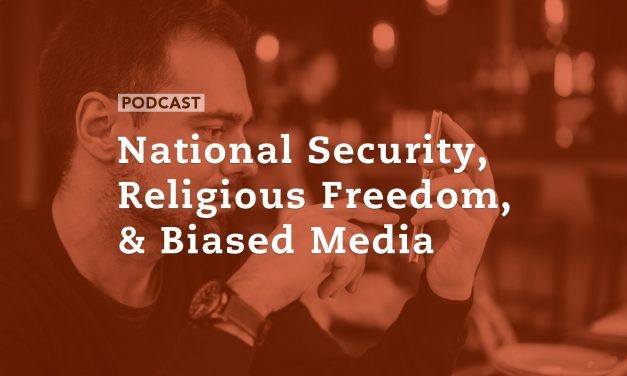 Next, David Fiorazo presents another Media Watch segment concerning what he calls hypocritical, irresponsible, malignant media bias, and we discuss the increasing discrimination against Christians and conservatives in America. 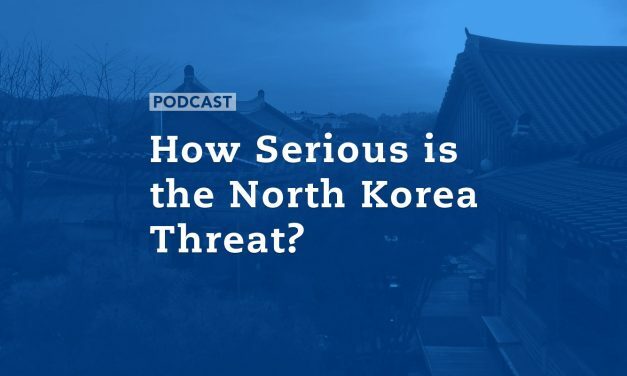 Does North Korea fit in Biblical Prophecy? 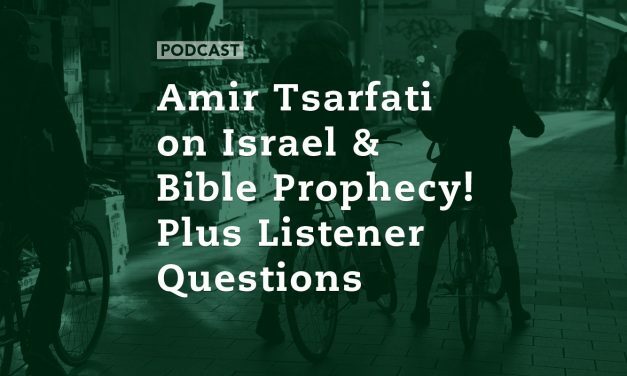 Understandably when most Christians consider biblical prophecy we look to Israel and the growing tension in the Middle East. And while many events in the Middle East seem to be lining up prophetically, are we over looking a tiny nation in Asia with nuclear weapons who is threatening to destroy America and plunge the world into global war? We’re talking of course about North Korea. 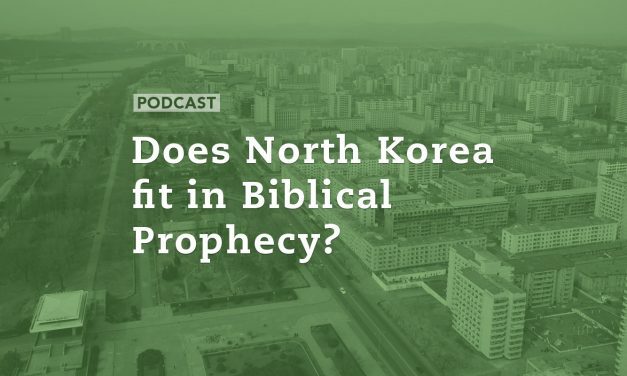 At least one pastor and student of biblical prophecy thinks it is a mistake to discount North Korea’s influence on end times prophecy. 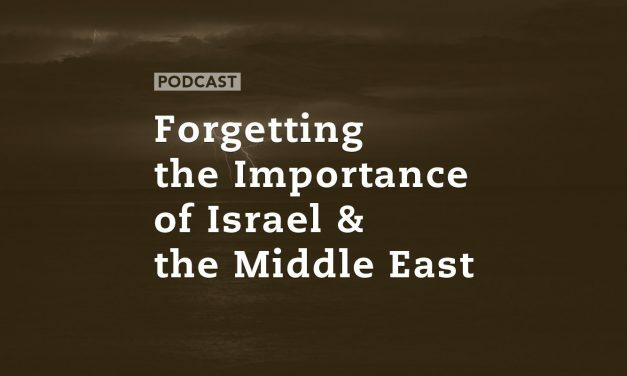 Pastor Carl Gallups, a best-selling author and radio show host joins us to take a world-wide view of biblical prophecy and the increasing tension in the world. 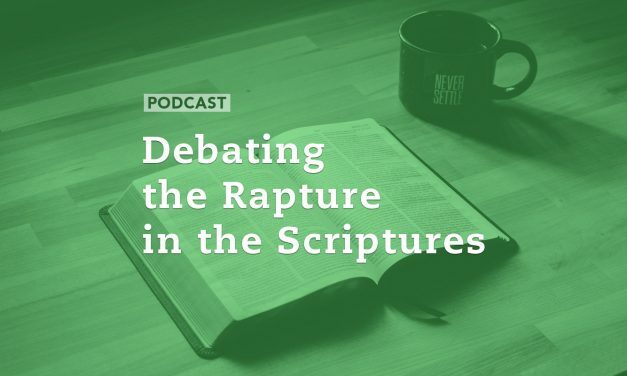 One of the hottest debate topics among biblical scholars and students is over what is referred to as the rapture of the church in the final days of this world. A few Christians actually believe the rapture is a human imagination not even mentioned in the Bible, but most Christians believe the church will be raptured; some just disagree over the timing of it. It certainly does appear that we might be drawing closer to the final days as we see a world in economic, social and military chaos. And Jesus warned us to be looking for the signs of the season pointing to His return. 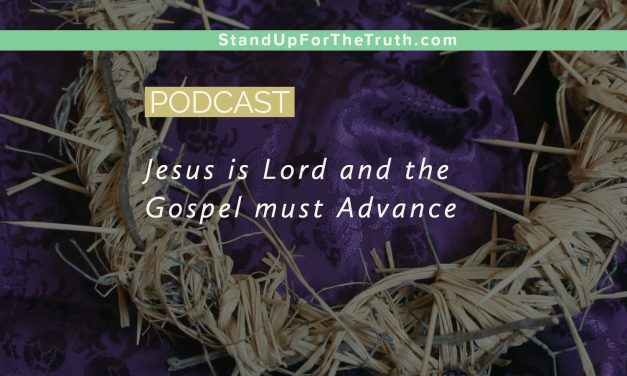 So how does the rapture of the true church fit into the final days before the Lord’s return? 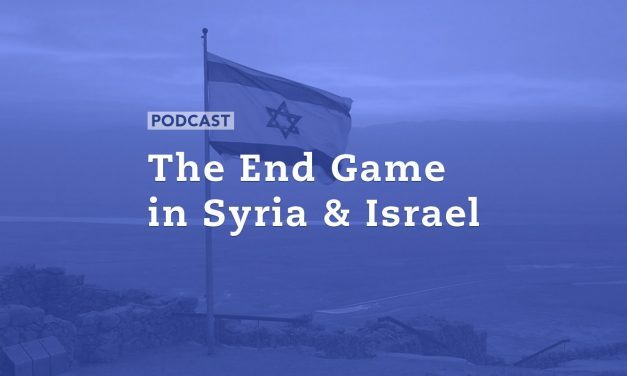 Joining us is Dr. Andy Woods, a biblical scholar who has studied prophecy at length and written The Coming Middle East Meltdown detailing things to look for as we anticipate the return of our Lord and Savior. 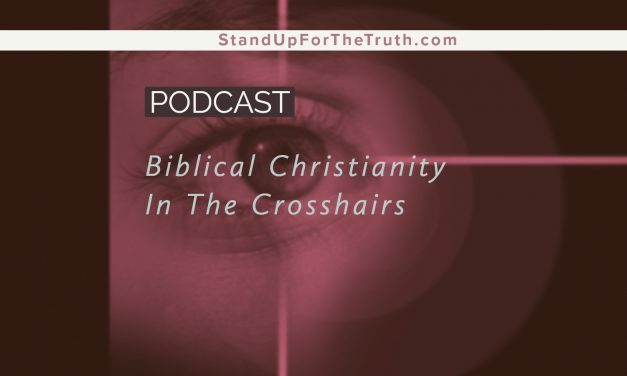 We also discuss Kingdom Now theology as well as Replacement theology as well as the importance of Israel as the Day of the Lord draws near. God’s Word warns us of a couple very important things: first, that Jesus is returning one day to judge all men and establish His everlasting Kingdom; and second, there will be those who mock and doubt His return, believing mankind can work out all our own problems. But the warning signs of His return are all around us for those who have eyes to see: other than wars and rumors of wars, Israel is once again a nation; the whole world led by the United Nations is opposing Israel; radical Islam is vowing to destroy Israel; and regimes in North Korea, China, Russia, Iran and Syria have the chemical and nuclear weapons to plunge the world into the final great war before the Lord returns. Today’s guest, Gary Kah, has studied biblical prophecy, globalism and the coming one world government for several decades. Many are wondering what the end game of leaders like President Trump and Russian President Putin might be in Syria and the Middle East. The U.S. attack on the air force base that Syrian President Assad used to attack his people with chemical weapons has the world on edge, and as the U.S. Secretary of State prepares to meet with Russian leaders today, an anxious world looks on hoping for a positive outcome that will avoid an escalation of war. Hear what Gary Kay has to say on today’s program.